TO BE BUILT! New construction. Wonderful, open floor plan with many upgrades. 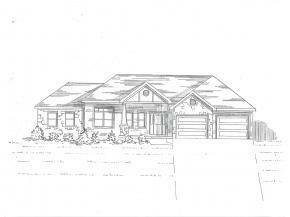 Brick, hardwood, french doors, transoms...OR choose your own plan and builder will build on this lot. Great site overlooking pond.